"Changan will no longer produce non-networked cars by 2020!" Changan Automobile soon will turn the dream into reality. On August 24th, at the first Smart China Expo, Changan Automobile “Dubhe” Intelligent Strategy Release Press Conference is grandly held. 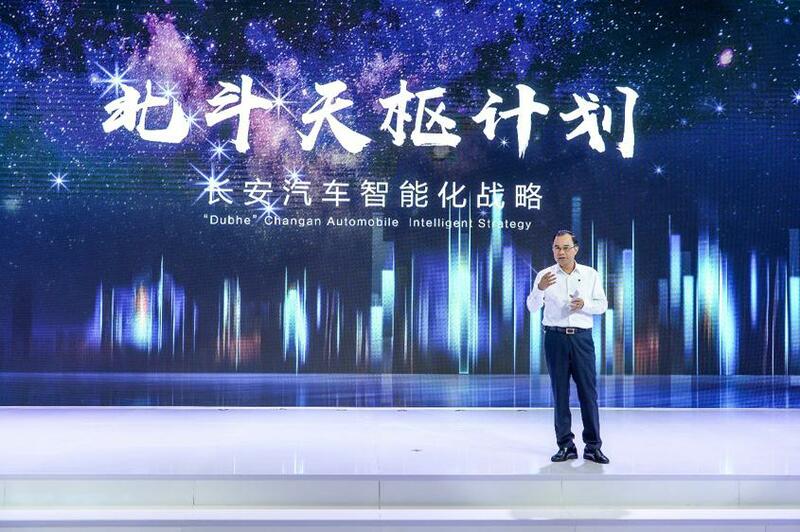 Under the guidance of the “Dubhe” strategy, Changan will complete the transformation from traditional automobile manufacturer to intelligent travel technology corporation. Dubhe, the first star of the Big Dipper, has the connotation of the leader of the wisdom star. The "Dubhe" strategy will deeply study how to "cultivate" the future car as an "automotive living mechanism" that also plays the role of travel manager, security guard, companion partner, housekeeper, work assistant and so on as well as how will the future car become an indispensable "ace card army" as part of a smart city? Changan is guided by “Dubhe” strategy to provide users with the ultimate travel experience. In 2020, Changan Automobile will no longer produce non-networked vehicles and achieve 100% networking of new products. In 2025, Changan Automobile's in-vehicle function achieved 100% voice control. 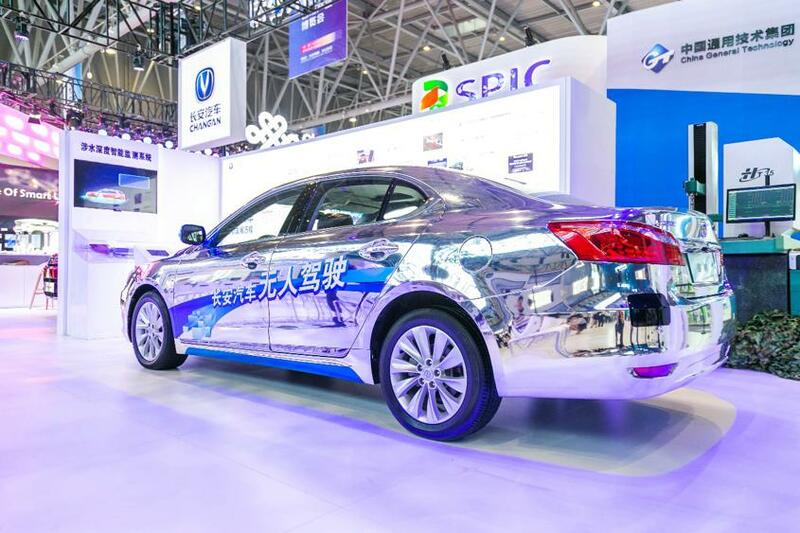 At the same time, Changan will open up a technology innovation platform in order to integrate technology companies, Internet and supplier resources, and comprehensively build the “Dubhe” Alliance to form a three-dimensional transportation ecosystem. 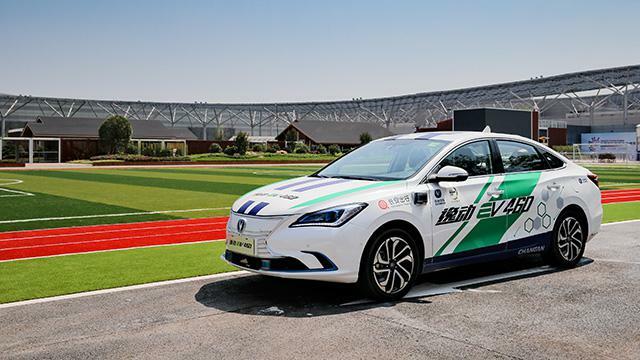 Changan will also be deeply deployed in the three areas of autonomous driving, intelligent interaction and intelligent interconnection. 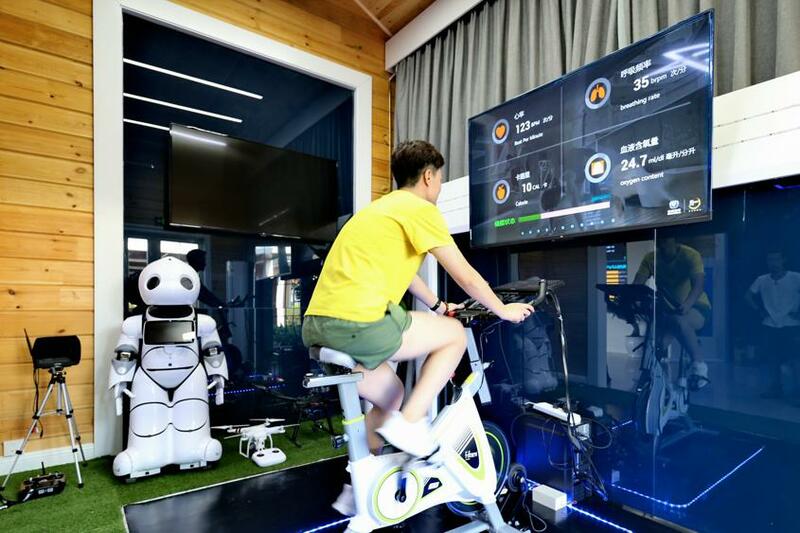 In 2025, five global experience centers will be established to form a billion-level customer experience big data. Smart, create endless possibilities! 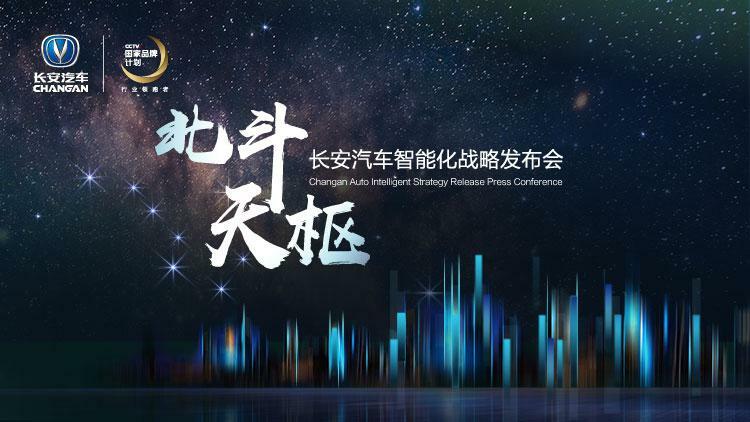 The “Dubhe” Intelligent Strategy Release Press Conference will become another milestone in the history of Changan Automobile's intelligent development. Changan Automobile will assume the three roles of the creator of the ultimate product experience, the enabler of the future three-dimensional travel, and the innovation leader of the smart car industry, fully promoting the development of automotive intelligentization and achieving the most intelligent automobile industry in China.